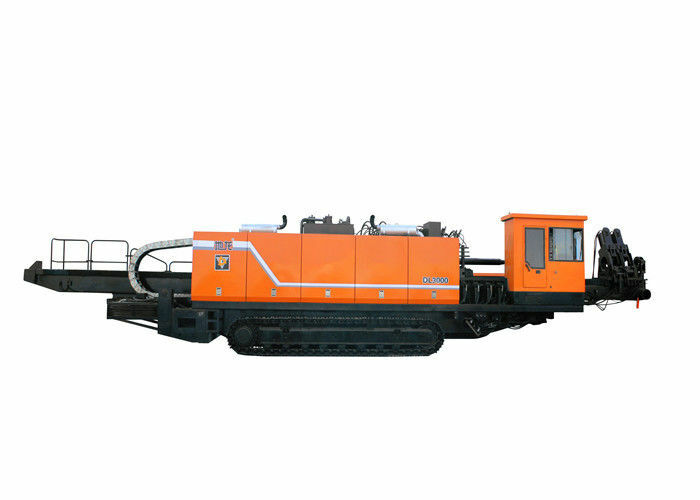 This rig is tracked machine structure, convenient operation transitions. Chongqing Cummins Engine, Power 2x260Kw. Sliding rotate the main hydraulic system uses a closed loop design, the main pump is selected as SAUER Danfoos. 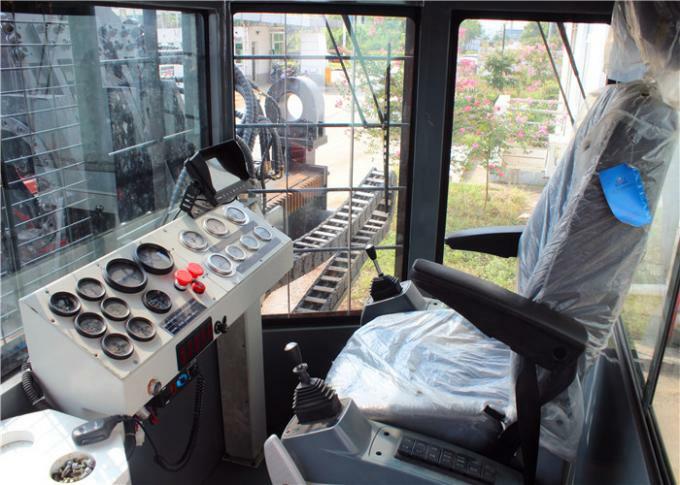 Advanced automatic control system, the rig will be in any condition to use rational use of engine power, rate and energy efficent. How stalls with speed control function, greatly improving the operating efficiency. 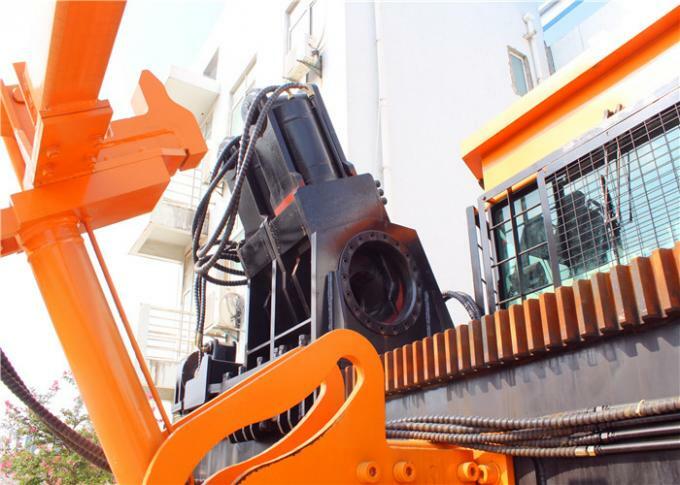 Dongming walking gear selection or the first South Korean Doosan hydraulic concealed planetary gear (including motor), the output torque, compact structure. Using wire walking, transitions, loading and machinery adjustment Convenient and safe. 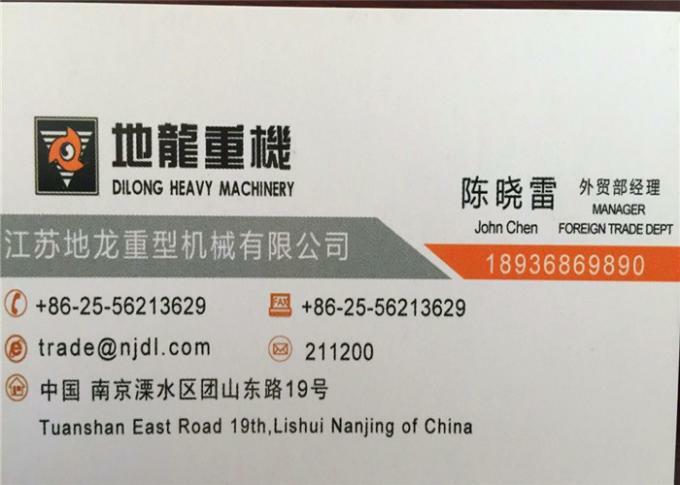 The system consists of a diesel engine, hydraulic pumps, relief valve, hydraulic tank, diesel tank, the valve block Assembly, battery assembly and other components. 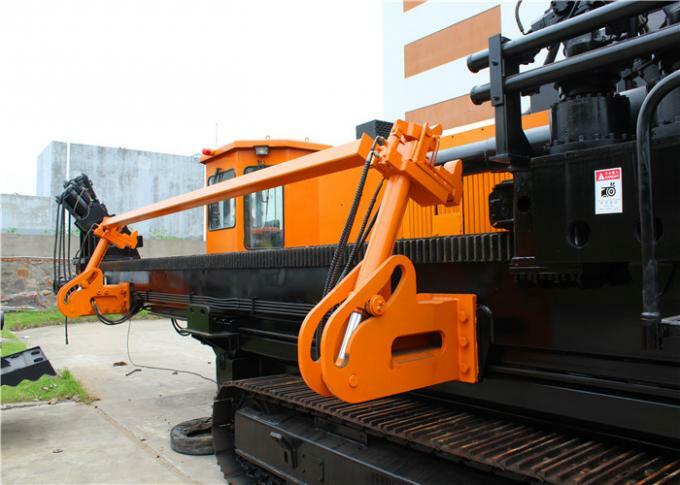 The pusher and puller offer the feeding force or pulling force to the power unit through the imported motor, speed reducer and rack-and-pinion mechanism. This mechanism is strong, reliable and stable. The drill stand is easy to slide back and forth to adapt to the drilling angle and gradeability.